Dong Phong Art Gallery is pleased to present the new exhibition “An Encounter” by two young artists: Do Trong Quy (Born in 1994) and Nguyen Dinh Son (Born in 1991). This is their first duo of shows to celebrate their first encounter in a group exhibition of Hanoi Young Artist Club in this March and their deeply sympathy for each other’s works. Both of them have decided to work together in the same studio since the end of April. The exhibition is showing some of their latest still-life paintings that depict their feelings on daily life. 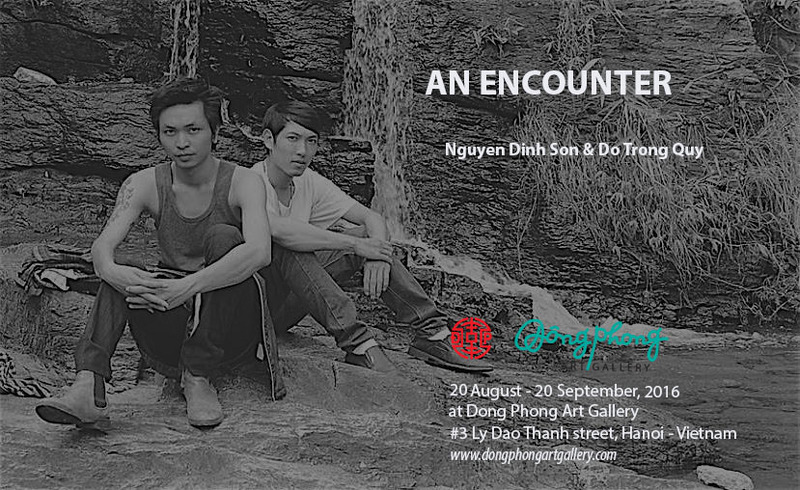 The exhibition will start from 20 August 2016 to 20 September 2016 at Dong Phong Art Gallery, #3 Ly Dao Thanh Street, Hanoi. You are always welcome to the Show!